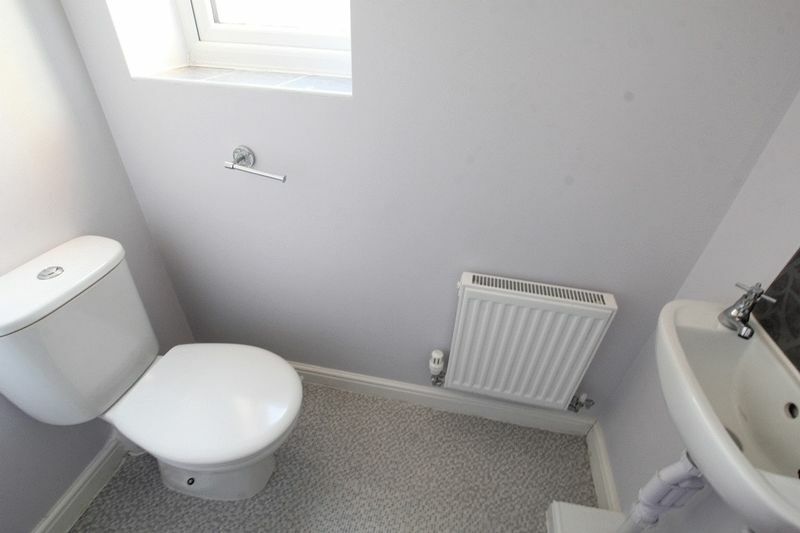 Ideal Purchase for First Time Buyers! 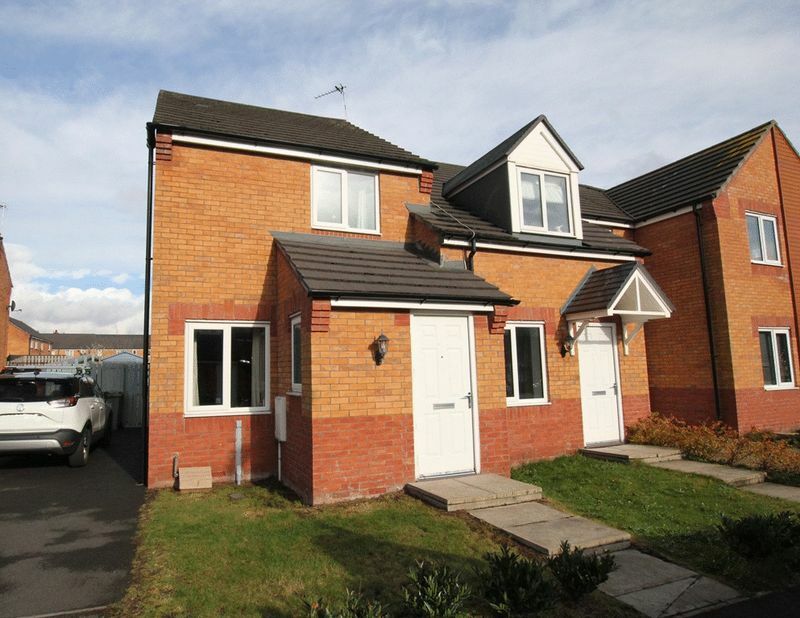 Move Residential is delighted to offer for sale this well presented two bedroom semi detached modern built property, located on Herbie Higgins Close in the popular residential area of Toxteth, L8. 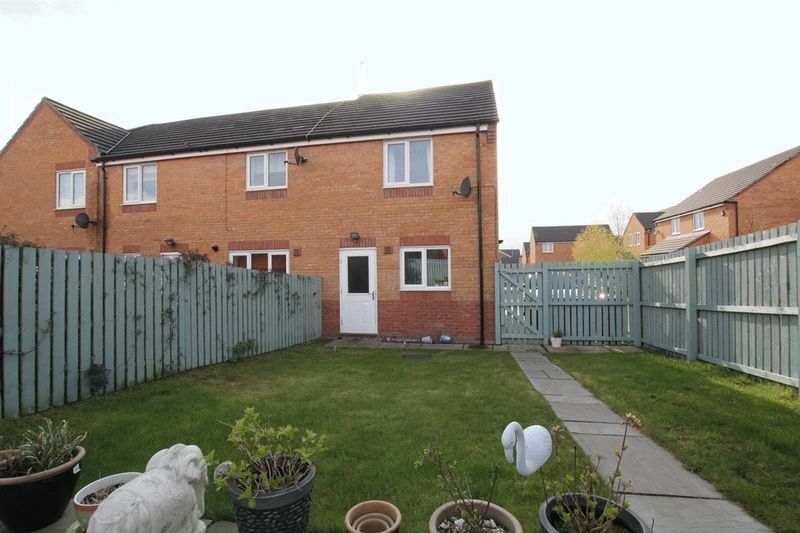 An ideal purchase for first time buyers, this charming home briefly comprises; an entrance hallway, a bright and spacious family lounge, a modern kitchen diner complete with integrated appliances ideal for family mealtimes and finally a convenient downstairs WC. 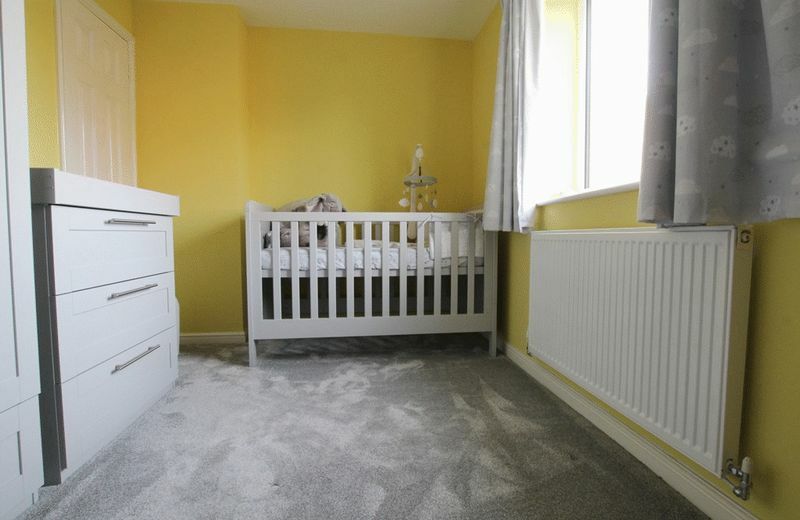 The tour of the home continues to impress as you ascend to the first floor, where you will find two generously sized and well presented bedrooms and a contemporary style three piece family bathroom suite. 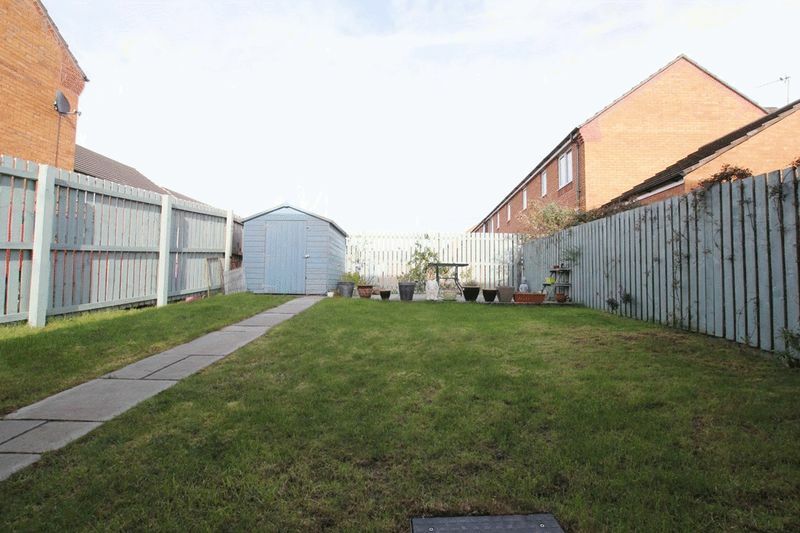 Externally, to the front of the property, off road parking is provided; whilst to the rear elevation there is a neatly manicured laid to lawn garden with a flagged patio area for the family to enjoy. 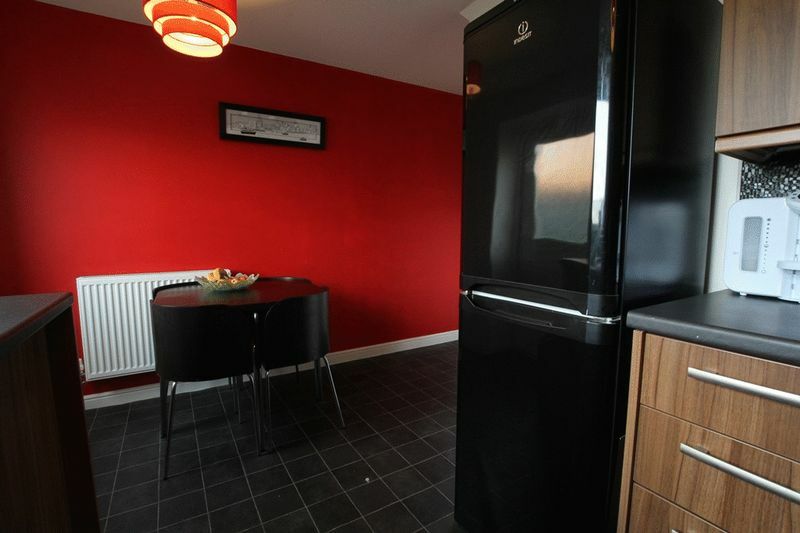 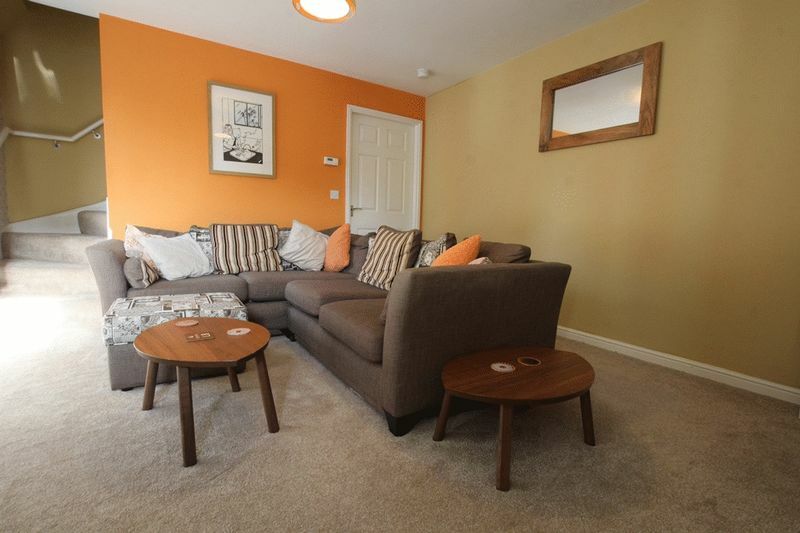 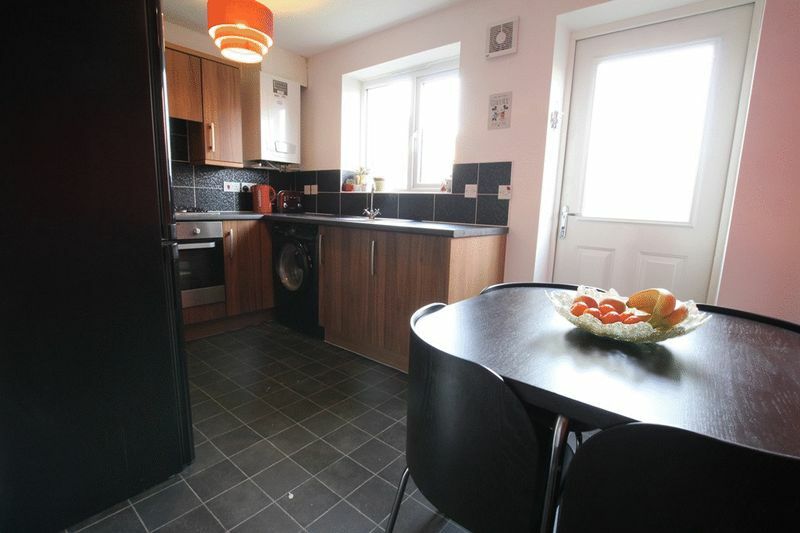 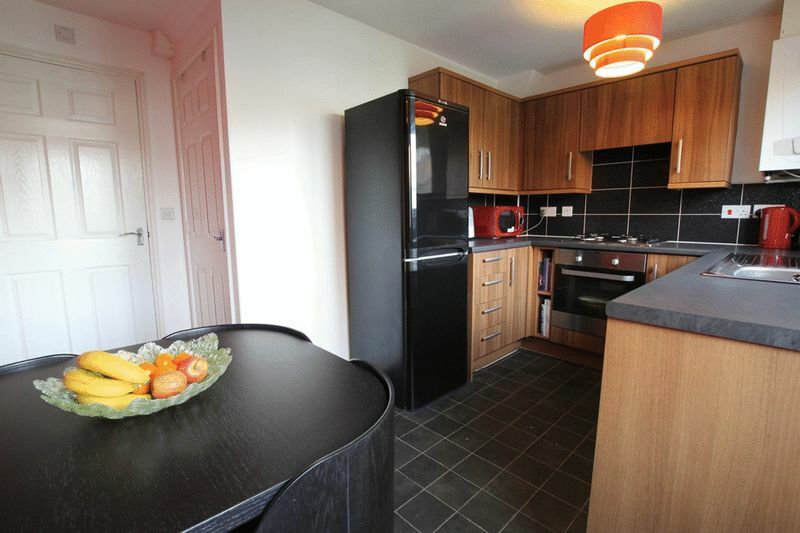 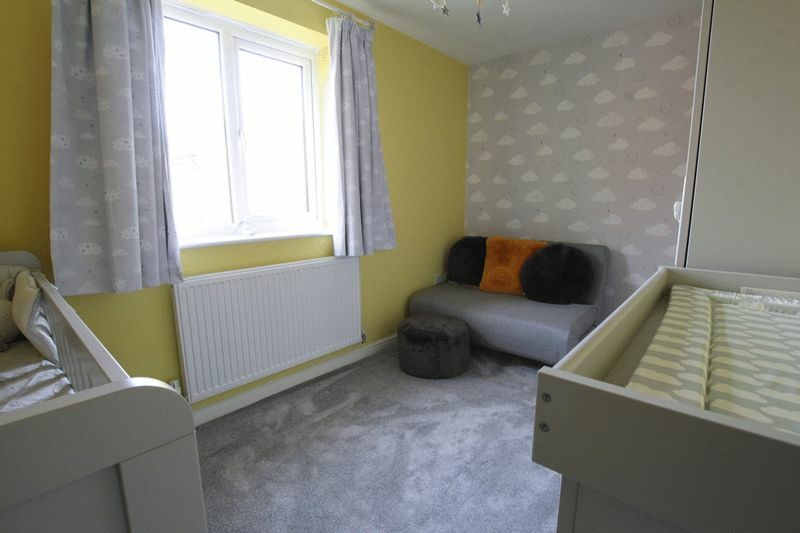 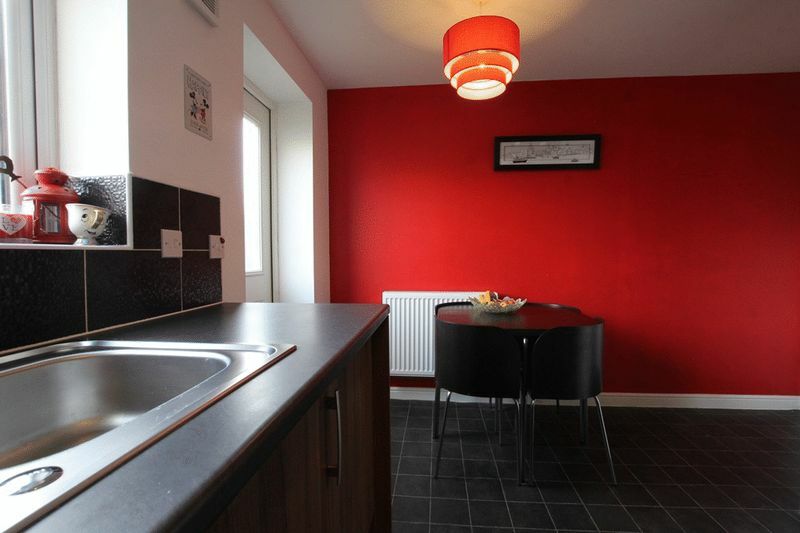 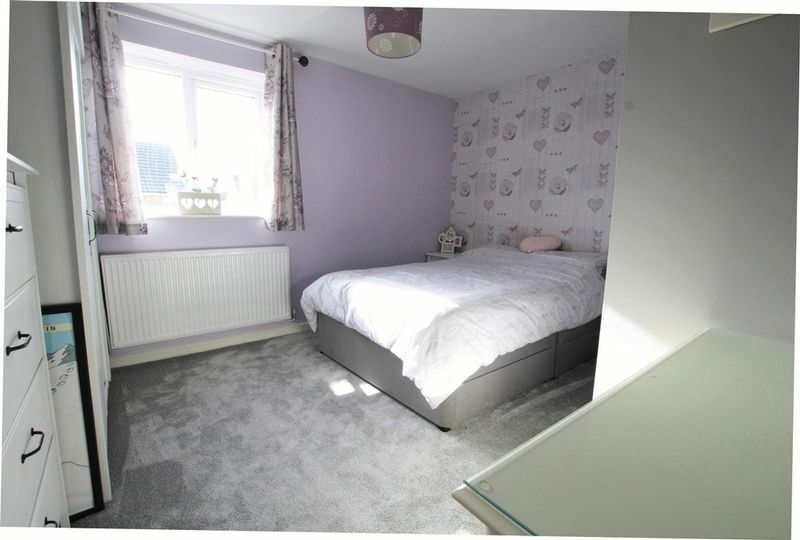 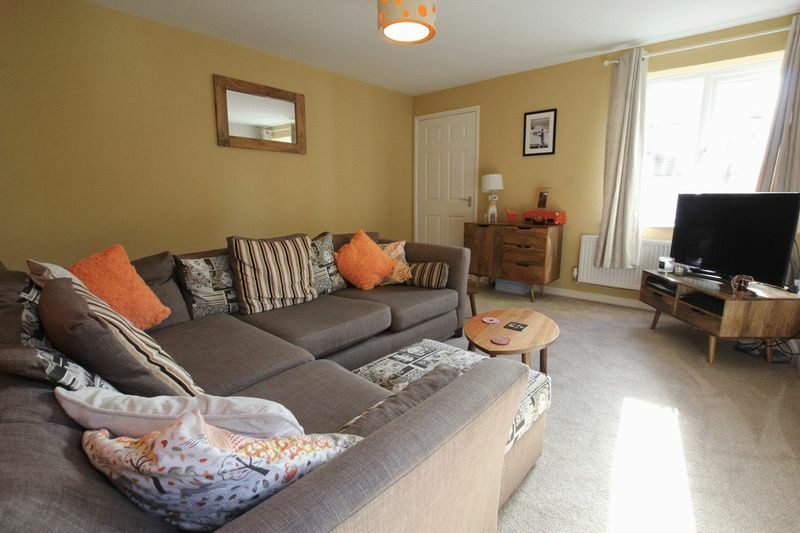 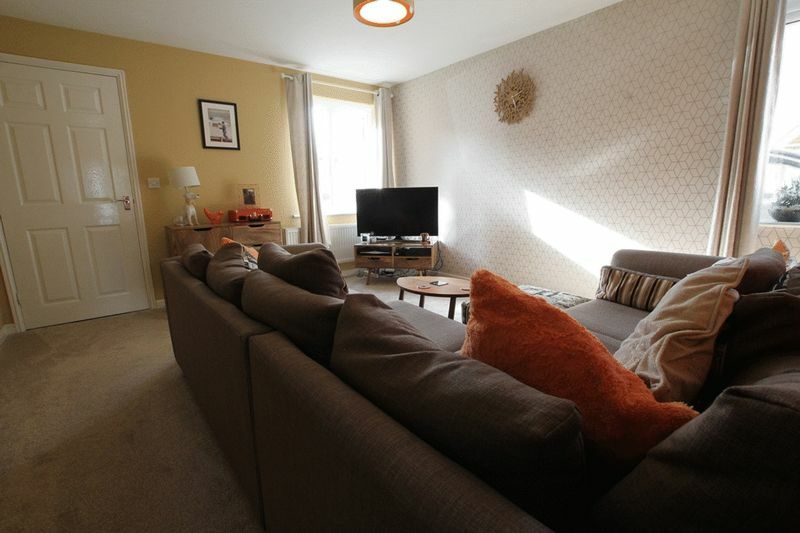 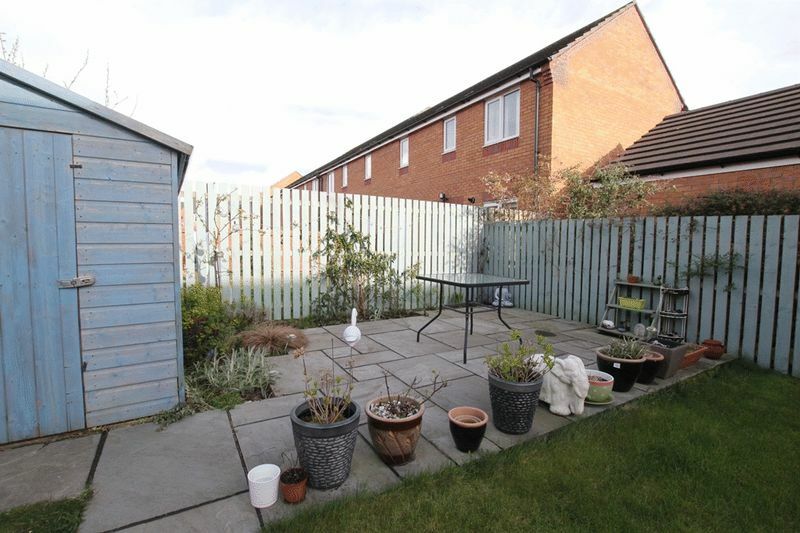 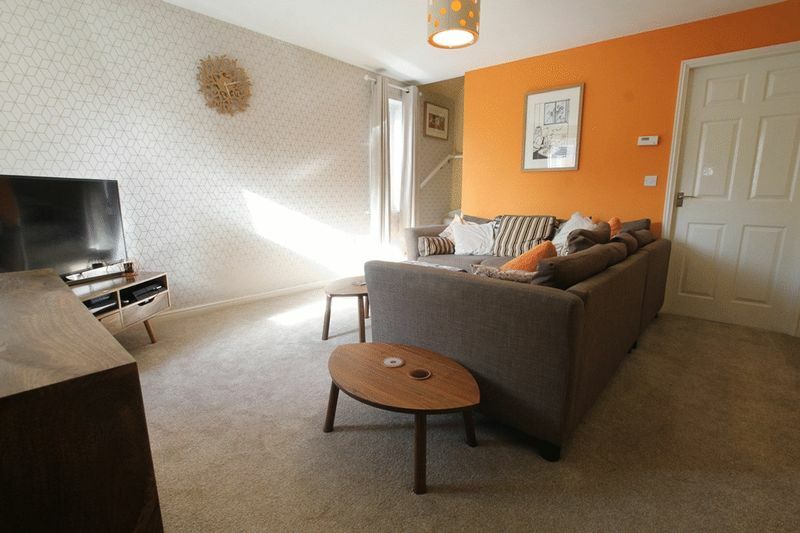 Further benefits to the property include double glazing & gas central heating throughout. 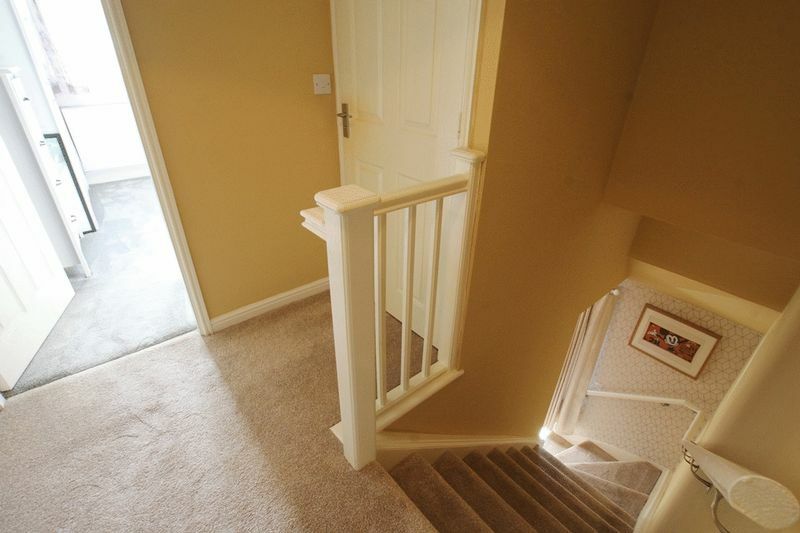 Pull down ladder to loft. 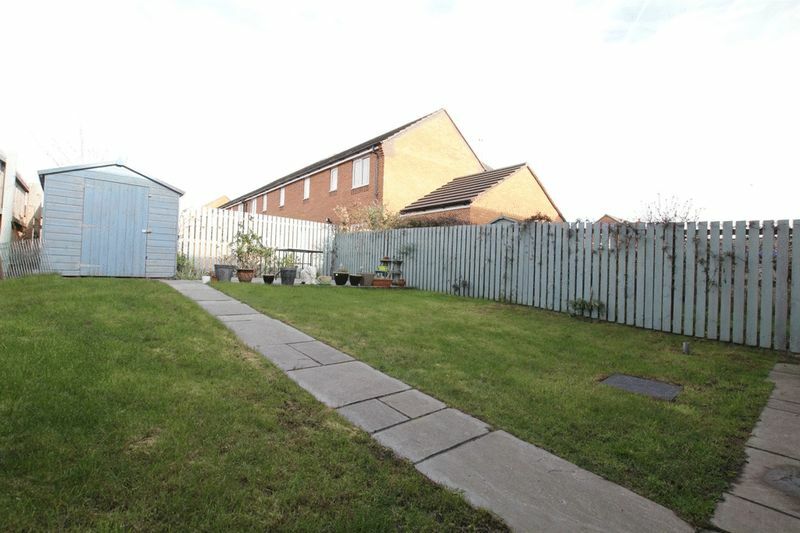 Front & Back garden with off road parking. 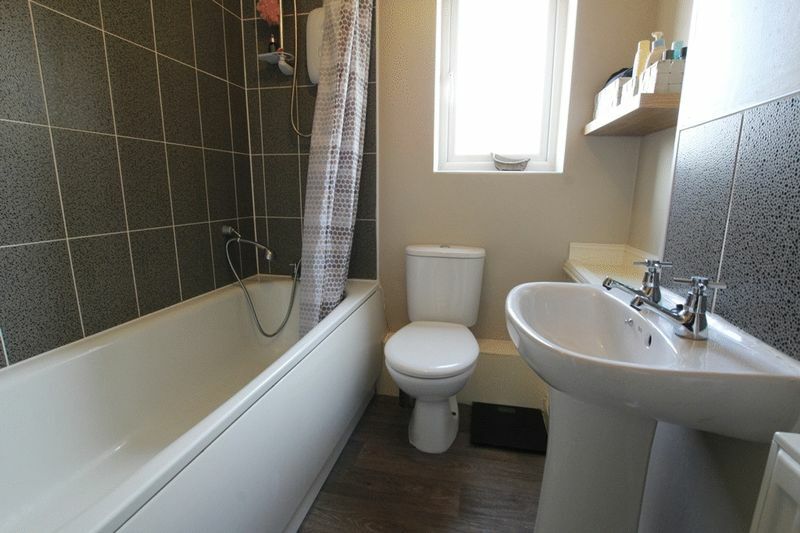 Enjoying the L8 postcode, the property boasts easy access to the popular Liverpool 1 shopping centre, the world heritage site of The Albert Docks and further amenities brought to you by the city of Liverpool. 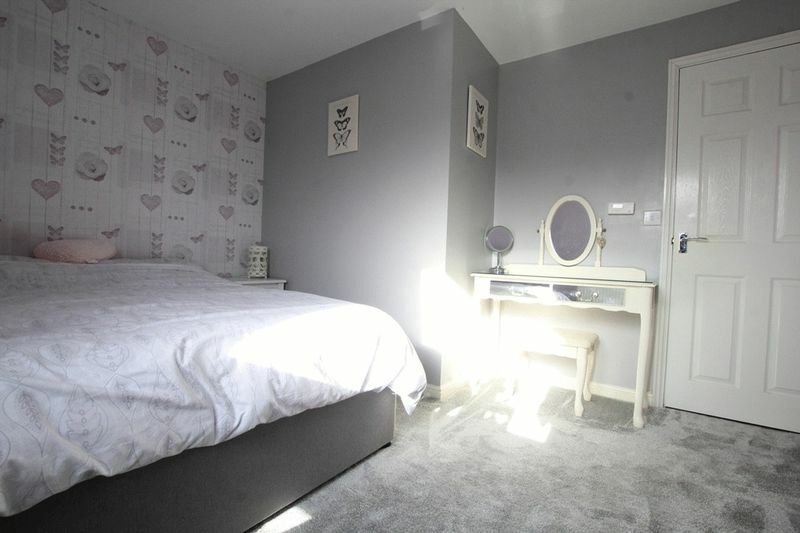 Tourist attractions including the city’s cathedrals are close by, as are supermarkets, churches and schools and restaurants, bars, cafes and cinemas are all a stroll away.